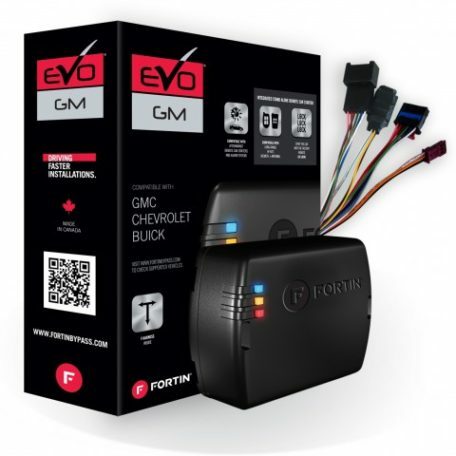 FORTIN Remote Starter that activates from existing Factory (OEM) Remote. 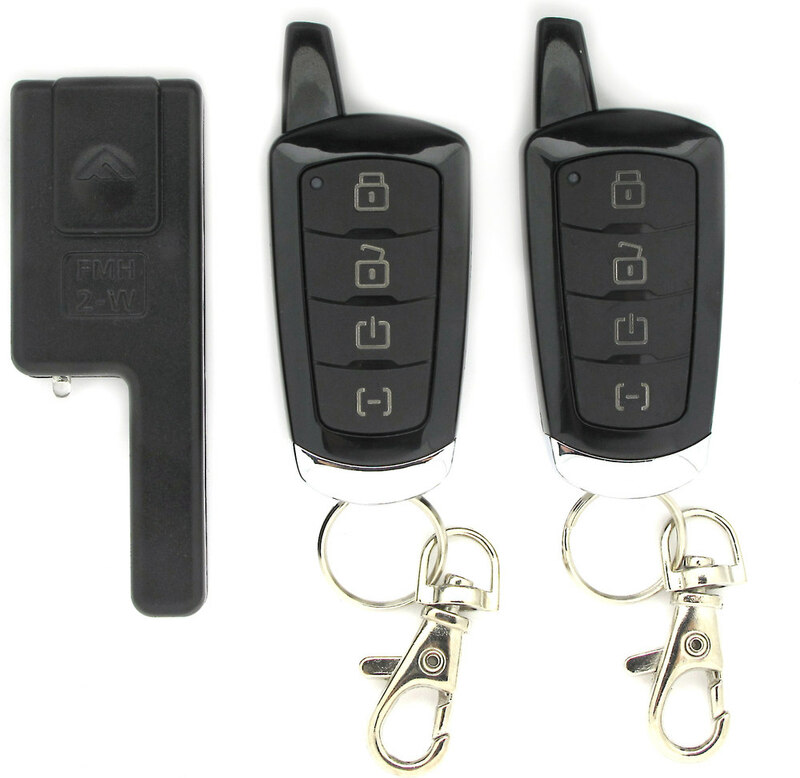 Press the lock button on the OEM Remote 3 times to activate remote start function or add a compatible RF antenna kit or controller of your choice. 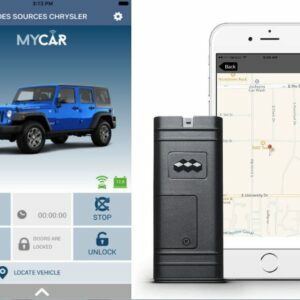 Flash Programming with the latest Firmware and Vehicle configuration Lock included. 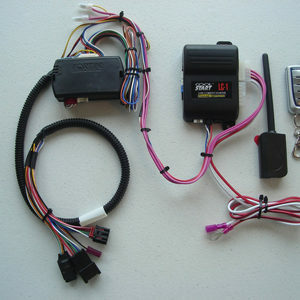 Programmed by default to be compatible with Crimestopper REVO RF antenna kit upgrade for future upgrade. (REVO long range remote compatible). 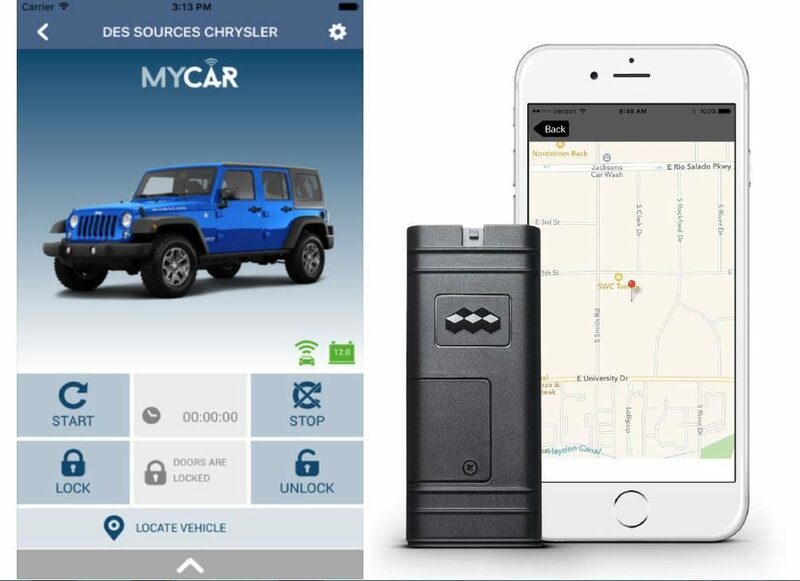 No special tools or dealer programming required. 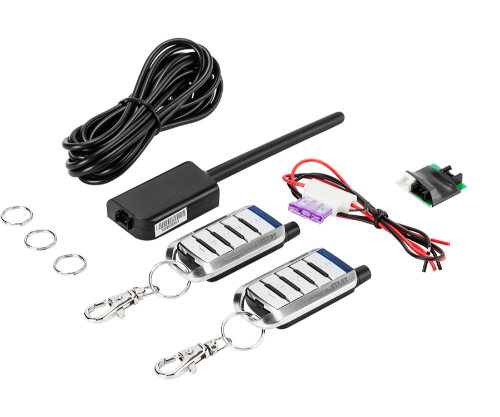 Easy to Install remote car starter kit for Select 2010-2017 CHEVROLET, BUICK, GMC Models. 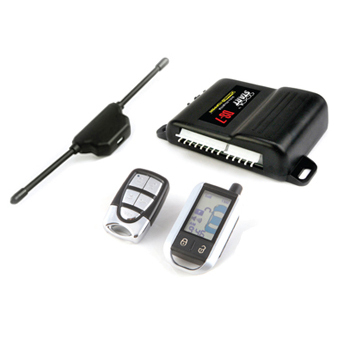 Remote starter kit is compatible with gasoline engines. 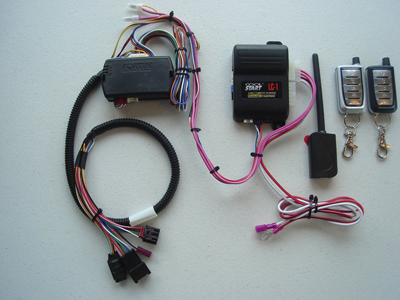 Completely assembled take out of the box and plug directly into the vehicle installation. 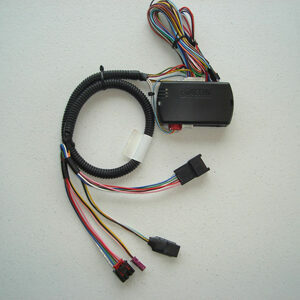 All wiring, flash programming, option programming and bench testing are done prior to shipping. 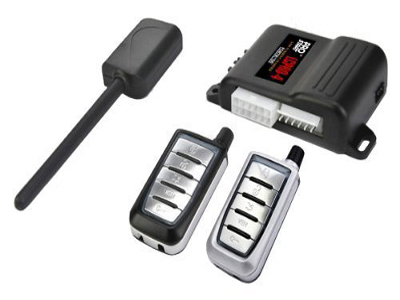 Manual transmission supported with LC controllers only. Connections such as parking lights are optional and require extra connections. 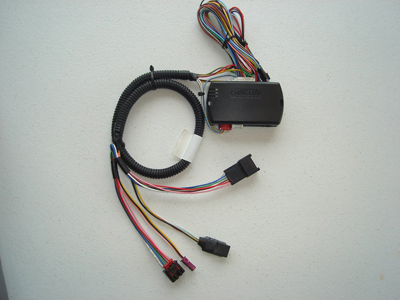 Kit includes Wire Ties and connectors for optional connections. Instruction guide and installation support included. 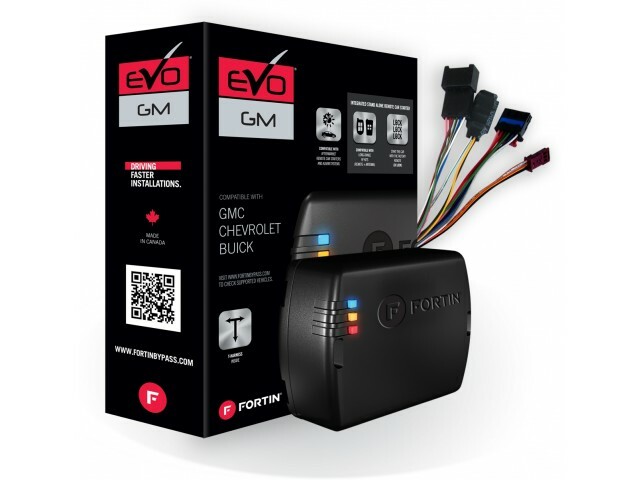 The EVO-GMT1 is the ultimate Factory Fit, ALL-IN-ONE data immobilizer bypass, doorlock, alarm & remote start interface with T-Harness combo module for Cadillac, Chevrolet, Buick & GMC Flip-Key vehicles.